Programmatic continues to push mobile advertising forward toward new efficiencies enabling better results for advertisers and developers alike. Helping AdColony push the programmatic envelope is Aarki, one of the premiere DSPs in the mobile marketplace, with a unique creative management toolset. Like us, Aarki is focused on the highest quality creative and making sure excellent user experiences go hand-in-hand with the programmatic marketplace. We asked the team at Aarki some questions on their company, the industry, and why the next big thing in mobile ads is the programmatic marketplace. Why did your company enter the mobile space in the first place? Aarki started out as a mobile creative technology provider, and one of Aarki’s earliest clients was a mobile game developer. In working with them we saw the importance of creative iteration and optimization for their marketing efforts but saw that creative optimization was often silo-ed from media optimization. 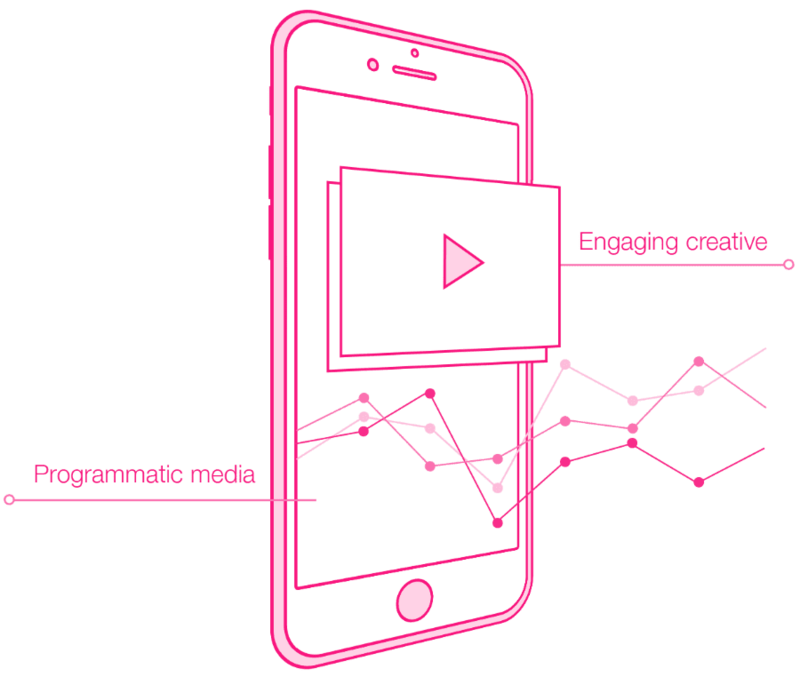 Through this experience, we saw an opportunity to combine programmatic media buying and performance-oriented creative services for app marketers and launched our own DSP. Since then, we’ve been working with several top mobile game developers to provide unified media and creative optimization to deliver superior app marketing performance. How would you describe the services your company provides to mobile publishers and/or advertisers? Aarki offers efficient app marketing solutions to our clients. Using our integration with all of the major global exchanges for programmatic/RTB, we are able to access a global inventory for our clients’ campaigns. To support this on the infrastructure end of things, we have six data centers globally that allow faster transactions and optimization. Moreover, using our advanced audience modeling and targeting techniques, we can target and acquire a high volume of quality users and re-engage an advertiser’s lapsed or old user base for its apps. In terms of creatives, we can iterate ads or do multivariate testing where components of an ad are dynamically optimized through Aarki Studio, Aarki’s proprietary creative platform. This dynamic creative optimization and advanced targeting techniques ensure that the client’s media dollars are always spent on the best performing creative. How has 2017 treated Aarki so far this year? Aarki’s revenue increased by 82.33% from Q1 to Q2 in 2017. How do your services make life easier for mobile publishers and/or advertisers? 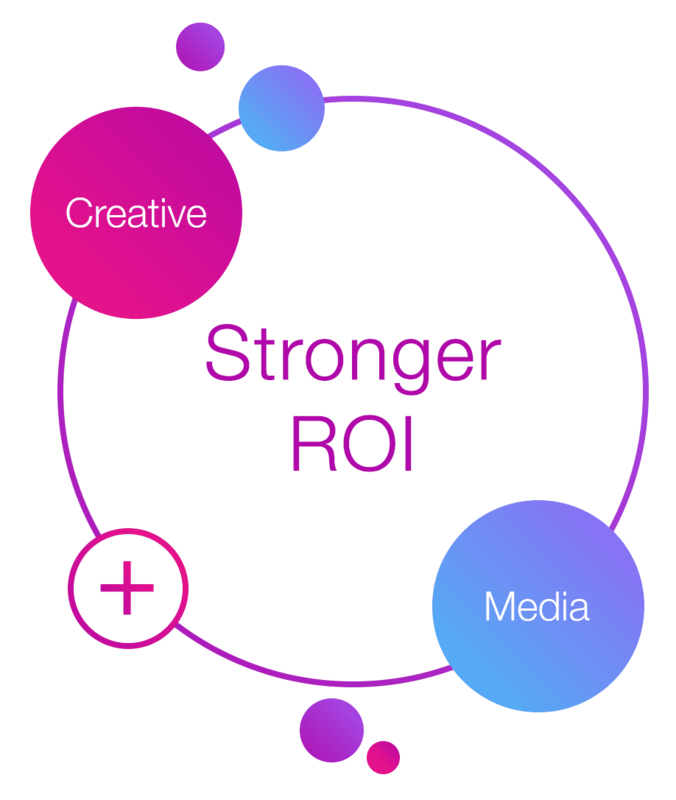 Aarki helps advertisers deliver a superior app marketing performance through the unification of dynamic creative optimization and programmatic media buying. By utilizing both creative and media, Aarki can identify optimal creative variants very quickly and can target ideal publishers for the advertiser’s specific target audience. Campaigns achieve a higher volume of quality users while generating a stronger return on ad spend. Moreover, our extensive database of device profiles helps us construct predictive user models like lookalike modeling and give us the ability to forecast the probability of post-install events for advertisers. We are also excited to launch Aarki’s Self-serve Video DSP platform in Q1 of next year. This will allow app marketers to run video campaigns at their convenience that have the same machine learning, data, and transparency – like our managed service. Why is it important for publishers and/or advertisers to utilize services such as yours? 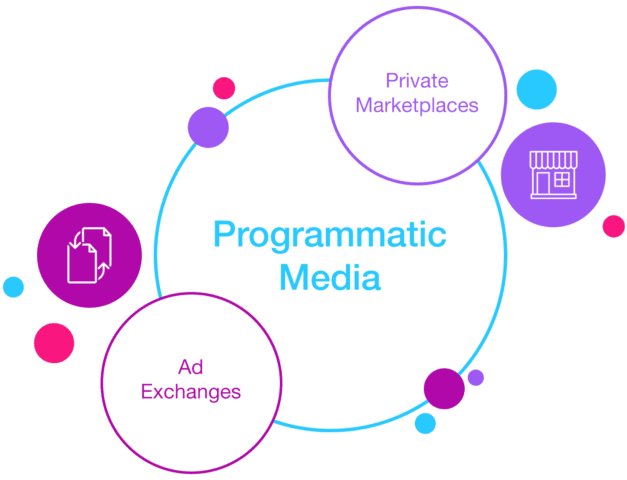 By buying programmatically through Aarki, advertisers have access to a vast supply of global inventory that we are able to dynamically optimize on their behalf. We have large creative and campaign management teams who understand mobile app and games verticals allowing us to minimize the learning period and drive strong performance, faster. Additionally, our data science and engineering teams constantly test and iterate on creative ads and improve our bidding models. It is equally important for us to provide complete transparency. Advertisers have visibility into both the media placements and creatives that are running to prevent and totally exclude low-quality traffic. What is the number one example of your tools/services enabling mobile publisher and/or advertiser success? Our experience working with casual and social casino developers gave us a deep expertise and specialization in marketing matching game apps. This allowed us to further develop more sophisticated and customized algorithms to forecast revenue opportunities from a given user for this category and gather knowledge on what works and does not work in terms of creative ads – allowing us to provide continued campaign performance success for our advertisers. Where do you see mobile heading in the short term (1-3 years) and long-term (5 years and longer)? Programmatic will continue to be a big trend in the mobile advertising industry in the near future. It will continue to get an increasing revenue stream and a tremendous push due to the increased publisher focus on monetization and yield optimization. Major ad networks will adopt RTB standards to sell their inventory to the highest bidder. At the same time, programmatic advertising will continue to shift away from simply impressions to a more advanced audience-targeted approach as smaller mobile app marketers take advantage of the developing technology to build audiences. Audience segmentation and lookalike modeling will be more accessible to everyone. This will not only allow app marketers to improve targeting accuracy but also strategically budget spending by aligning bidding with campaign-specific goals and target audiences. Moreover, leveraging lookalike audiences as a targeting strategy expands their user base of LTV users by targeting audiences who share similar traits and conduct similar behaviors as their existing LTV user segments. How do you see the shift from traditional forms of entertainment and utility (TV and desktop usage) to a more mobile-focused world impacting companies that use your services? We expect marketing efforts from outside the gaming category like the traditional and established brands to be more mobile-focused. With this, companies currently embracing the great ROI programmatic offers could expect stiffer programmatic competition, thus, affecting bids and the availability of premium inventory. With the digital world shifting to be more mobile-first, app marketers will also be able to target a broader audience with a more detailed parameter/segmentation. What industry trend or development are you most excited about in the near-term, and why? With Aarki’s goal to provide advertisers greater return on ad spend and to craft highly engaging and personalized HTML5 creatives, seeing playable and interactive ads gaining a wider adoption on the supply side of the industry is a trend that we look forward too. Playable and interactive ads pique the interest of the users by providing an interactive experience of the app, thus, generating high quality installs and higher retention rates. How big is your team, and how would you describe them? We are a team of more than a hundred hardworking, talented, friendly, and dedicated people. We treat each other as a family, and we’re driven to constantly innovate and learn. Aarki keeps its clients up to date through a variety of social media — their official blog contains insightful updates about the company, creative, and the mobile industry in general. You can reach out to the Aarki team on Facebook,Twitter, and LinkedIn as well where they’re always game bring their brand of programmatic panache to the masses.